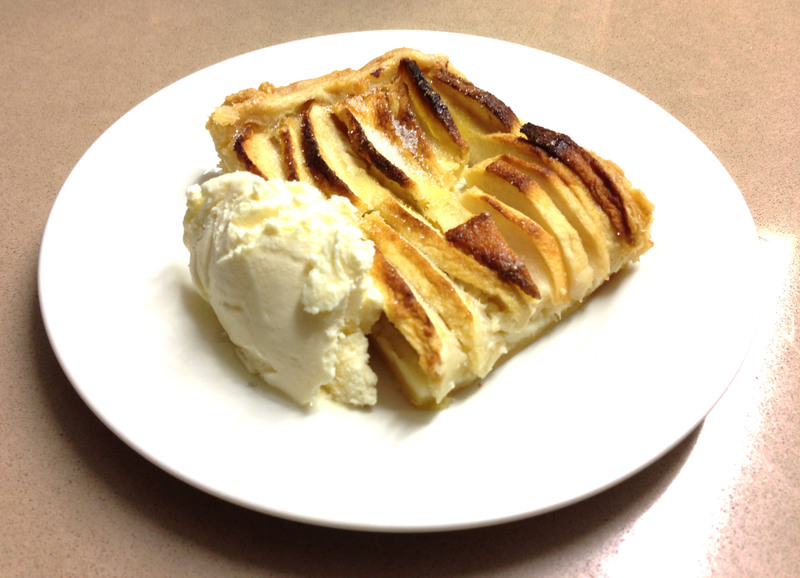 This entry was posted in Recipes and tagged dessert, dinner party, easy, family by Linda Peek. Bookmark the permalink. 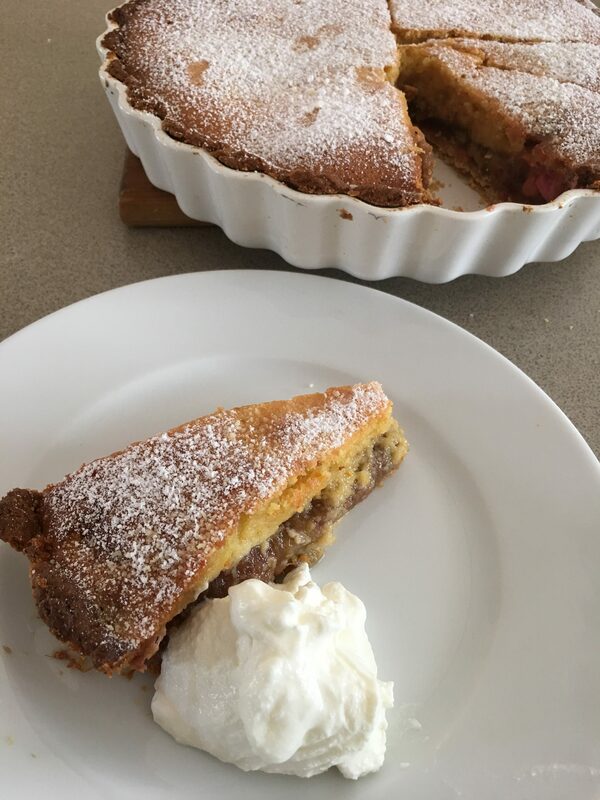 I have been following your blog for a few years now and have loved your posts – so interesting, and show your creativity and extensive expertise in cooking. I am definitely impressed. I am not commenting on this post but one from a number of years ago, the Sweet & Salty Cheesecakes with Cherries & Crumble by Ottolenghi. My son-lin-law is having a birthday dinner of Moroccan slow cooked lamb, and I am doing dessert. He requested cheesecake so remembered this post. The lamb is cooked in cherries, figs and pomegranate juice therefore do not want to do cherries with the cheesecake. You mentioned using macerated strawberries, which I like the sound of. Could you give me a recipe for this? The dinner is for 42 people. Could I serve other berries with the macerated strawberries or would strawberries alone be best? My daughter thought of possibly adding some spices to give it a “Moroccan” flair but I have no idea as to Moroccan dessert flavours. Any help would be greatly appreciated….well so much more than greatly. You would be a life-saver. Thank you for your kind words about my blog. That deconstructed cheesecake of Ottolenghi’s is definitely a winner. For the strawberries, just slice them and sprinkle with a little sugar then leave them. They will produce a syrup. You could add a dash of balsamic vinegar which goes very well with strawberries, really bringing out the flavour. Use white balsamic if you can find it because the dark will affect the colour. Any fruit compote would go really. You could cook up some fresh blackcurrants with a little sugar, then cool and use. Or blitz some fresh apricots in the food processor, then heat the puree with a little sugar to taste, stirring to dissolve and you have a delicious thick apricot sauce you could use as the topping for the cheesecakes. We’re having friends for dinner on Thursday and I’m going to make a traditional ricotta cheesecake and serve each slice with a couple of spoonfuls of apricot sauce. I blitzed the apricots and froze the puree a couple of months ago. It’s a useful thing to have in the freezer for making a sauce. It also makes great quick icecream. 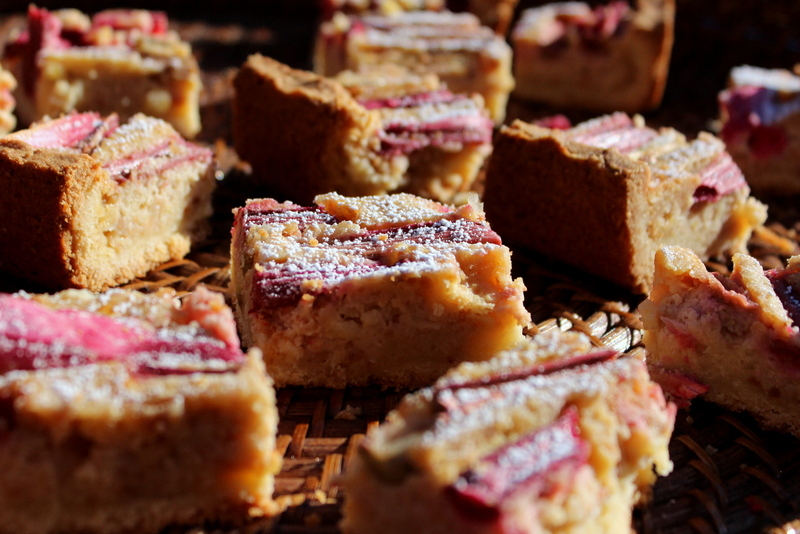 You could mix some pomegranate arils in with the strawberry slices, to give it a Moroccan flavour. Maybe add a touch of cinnamon, but I would try it first and see how you like it.